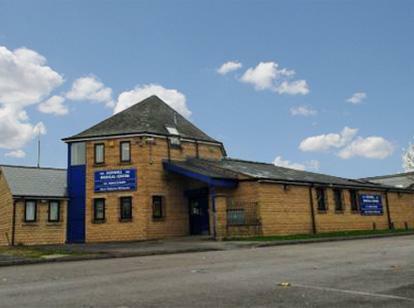 The doctors and staff at Ashwell Medical Centre in Bradford are proud to offer the highest standard of patient-centred healthcare. If you are a wheelchair user or require the Hearing Loop System, please tell the receptionist when booking your appointment. Ashwell Medical Centre’s online services such as booking and cancelling appointments and ordering repeat prescriptions are now available to use. Ask at reception for details. Please note that all incoming and outgoing calls are recorded for training and security purposes.